If you didn’t have much time to delve into your lead scoring this year, it’s not too late to make the business case to do so in 2017! How you structure (and restructure) your lead scoring can give you insights into how your marketing strategy is performing. Even if you already have a lead scoring system in place, it’s a good idea to re-evaluate it as your organization and its needs change. The demographic score is an incredibly important data-driven metric because it tells you the quality of your lead database at the top-of-the-funnel. Just by tracking the average demographic score on a weekly basis, you can gauge whether your database is becoming richer with the prospects that you are trying to attract or not. If the average is continuously going down, perhaps it’s time for you to consider a data vendor to help boost your dataset or take a random sample to see who you’re really attracting with your marketing initiatives. As you learn more about your prospects and customers, you can develop more tailored campaigns. For example, if you see that director-level prospects tend to sign up for your webinars, then consider creating a webinar track with content targeted specifically for directors. In another example, if you are marketing to your existing customer base, knowing the job function of who is engaging with your content and actively participating in your programs can help you find or create the right content for your cross-sell and upsell efforts. Knowing the overall demographics of your database is also an excellent way to map out nurture tracks to address different interests. I think it’s safe to say that we’ve all purchased something online before. Most people do their research before purchasing a product, scouring the web for similar products from different brands, comparing pricing and quality, and checking out customer testimonials and demos. These are buying intent behaviors. Other behaviors, like downloading checklists or cheatsheets, signal engagement and curiosity. Behavioral scoring is the categorization of all these behaviors. At Marketo, we have an organized matrix that pares down all behaviors with respect to different marketing channels and the success level attained, and it is always being updated and tweaked to accommodate for new marketing campaigns. This global matrix keeps our behavior scoring unified across our global offices. Our demand generation team then uses this behavior score in their accelerator programs as a proxy to segment out who they want to send mid-stage versus late-stage material to. Relevancy and timing is key in getting that prospect to fast track to conversion and purchase. Account-based marketing has been huge among B2B organizations, and this shift to account-centric engagement applies to scoring as well. Just as you can score individual leads demographically and behaviorally, you can score accounts based on what you see happening among the group of leads as a sum to check for sales-readiness. Another neat idea is implementing predictive account scoring, which can be part of the overall account score. For example, if you have analyzed your existing customer base, you can project these insights onto your prospect base to see what accounts may have a greater propensity to purchase. In another use case, account scoring can be used in a whitespace exercise to see what accounts you may be missing in your current database. Lead scoring shouldn’t exist only in the marketing realm. Sales needs to be involved in understanding how the lead score is generated and what the thresholds are for marketing qualified leads. One way to validate your lead scoring engine is by bucketing lead scores into tiers and tracking the conversion rates for each tier of lead scores into closed business. This could shed light on if demographic scoring is overemphasized or if certain behaviors do not need to be scored so high. 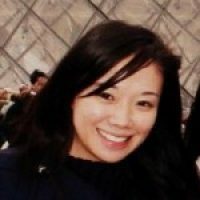 Then, if your confidence level is pretty high in understanding how lead score correlates to closed-won deals, vetted scores can be used to check sales pipeline estimates and the likelihood of new revenue. You should also find ways to correlate the lead score to won revenue to reinforce to sales that scoring does work and tune up aspects of leads scoring every quarter. One aspect is understanding the weighting, which I alluded to earlier. Is demographic score driving a high lead score, or is behavior? Should account score trump both these scores with the biggest weighting? Take these into consideration as you discuss with sales what they are seeing in the leads that are being delivered to them. Lead scoring is a never-ending ongoing process so forge ahead in 2017! And if you’re leveraging an advanced marketing automation, one of the most powerful aspects about it is its flexibility with handling changing business needs and scoring models that reflect them. 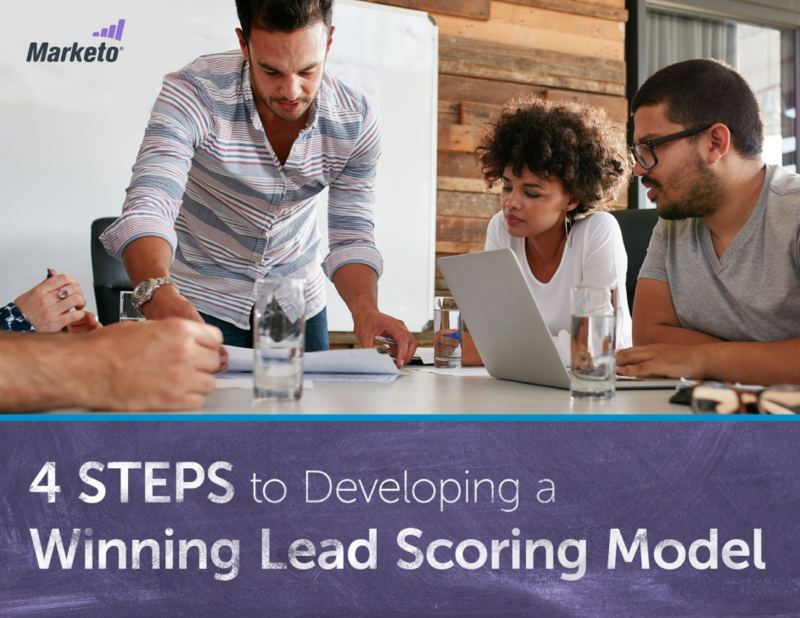 Check out our ebook on 4 Steps to Developing a Winning Lead Scoring Model to get started, or refresh, your lead scoring engine.